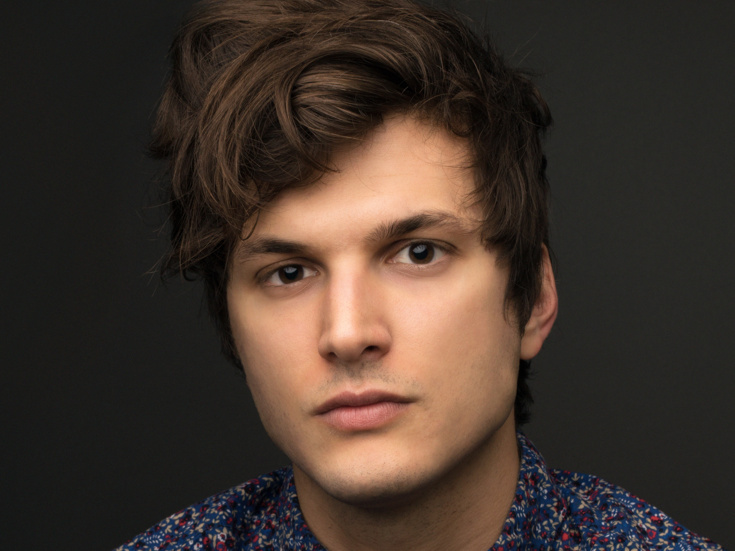 Prior to joining the cast of Dear Evan Hansen, Alex Boniello was nominated for a Broadway.com Audience Choice Award for acting as the voice of Moritz in Deaf West's Spring Awakening. His other theater credits include 21 Chump Street, Stilyagi, Million Dollar Quartet, Cruel Intentions: The Musical, Brooklynite, Here's Hoover!, I Am Harvey Milk and the national tour of Green Day's American Idiot. His TV credits include Jessica Jones, Happyish, Welcome to Greenpoint and Saturday Night Live. On film, he's been seen in Alt Space, Contest and Detachment.